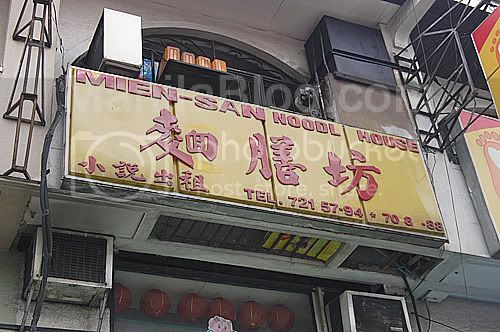 Another good Chinese food house i highly recommend. 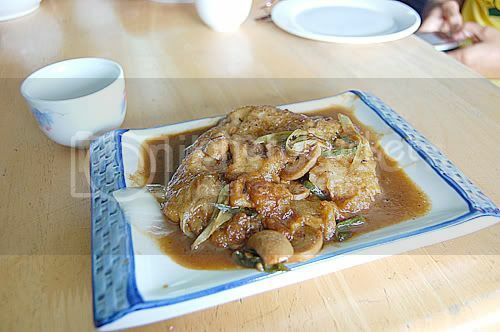 They have good tasting foods, but i only tasted just one, which was the Mushroom Fish Rice. Though the price is a bit higher than the usual Jollibee and McDo. 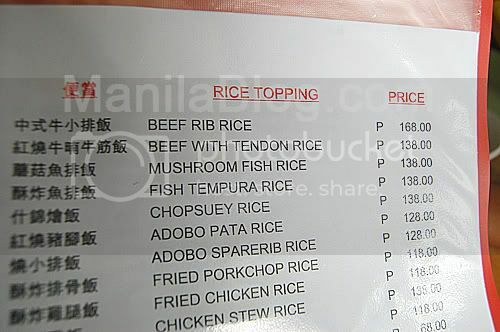 The Mushroom Fish Rice was 138 pesos.